Looking for fun things to do on days out with the kids? 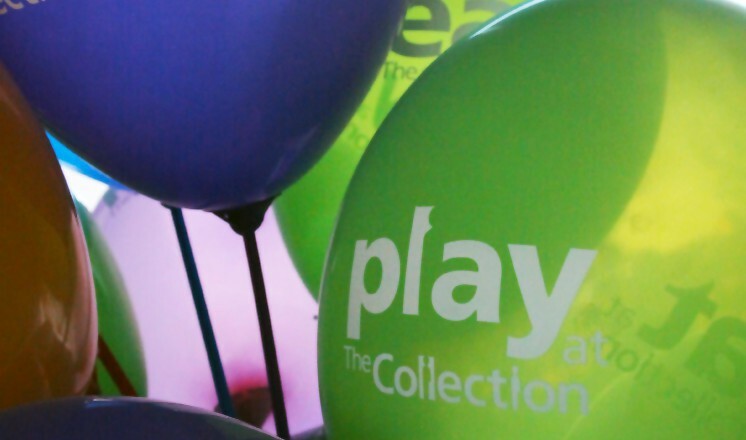 Play at The Collection is an exciting free activity centre for younger visitors that encourages learning through play. Dress up as a princess, a knight or even a dragon and then step into a portrait picture frame. 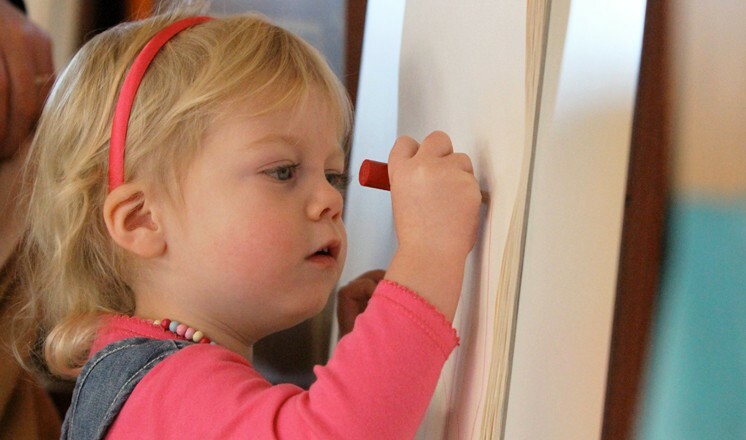 Create a work of art to take home or hang on our masterpiece wall. 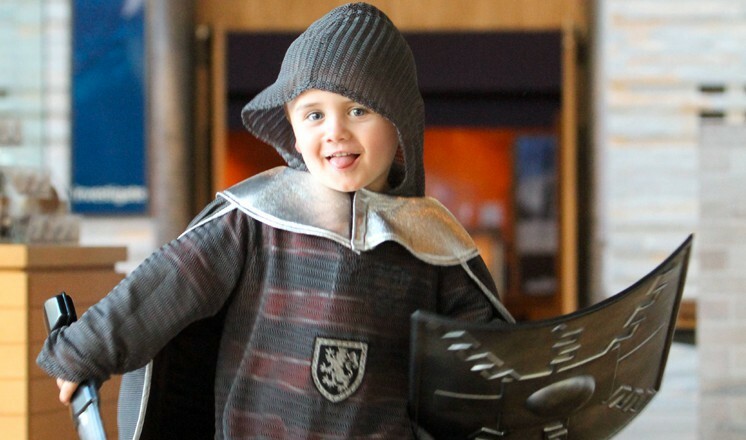 Design your own Roman Shield or Medieval Pot. 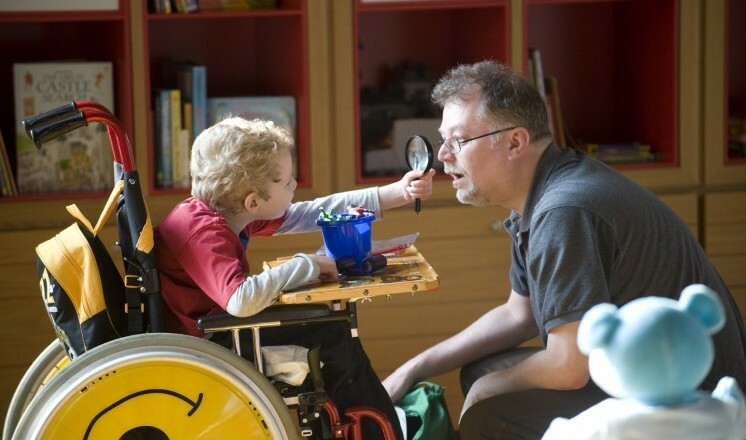 Identify fascinating objects in our Lift the Flap activity and Touchy Feely Boxes. 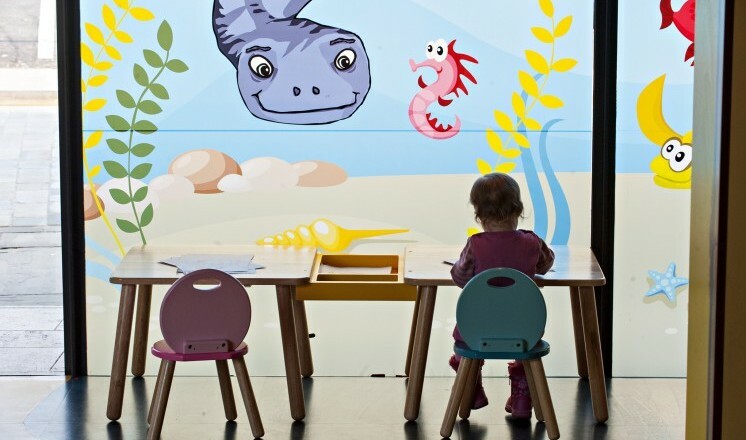 Colouring in with Percy the Plesiosaur watching over you. 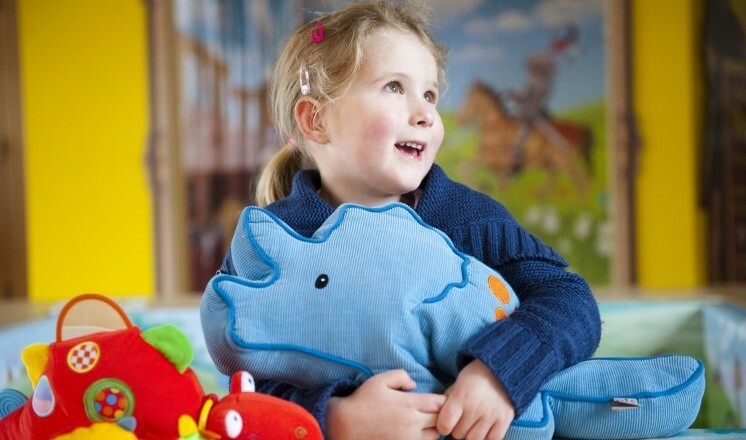 A cushioned play area for babies with soft toys and activity rattles. Toys including felt castles, dragon puppets and wooden dinosaurs. 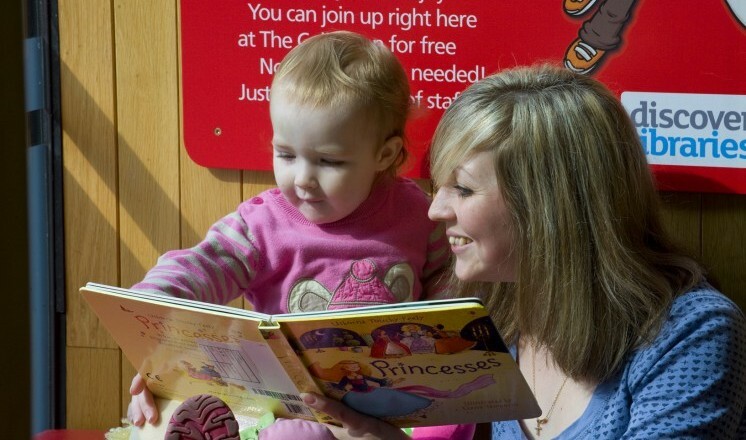 Our large comfy window seat is an ideal place to enjoy reading one of our many story time books with your child. Pick up a backpack and continue the adventure in the rest of the museum. 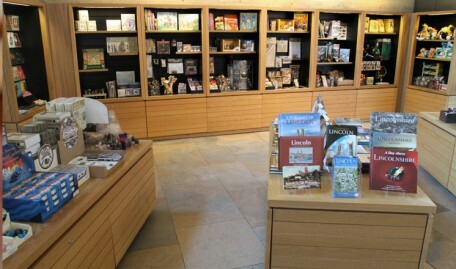 Play at The Collection is an ideal space for families to enjoy in Lincoln. 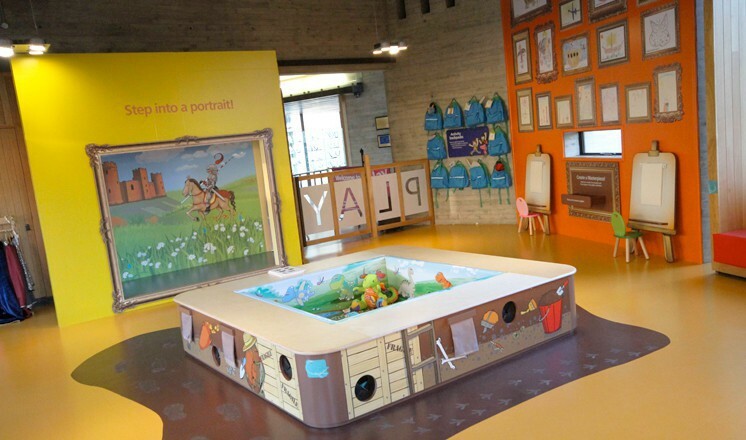 The museum has much to appeal to older children as well with computer interactives, mosaic making, trails and games. 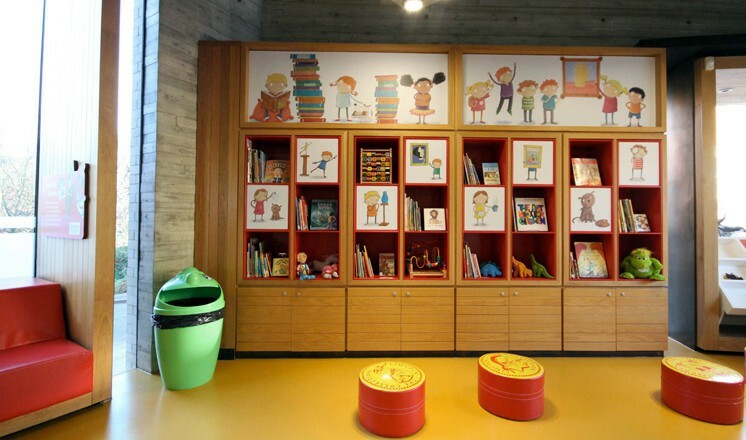 A visit to The Collection will inspire and delight your family in equal measure. Please note Play is an unsupervised area and children should be accompanied by an adult at all times. 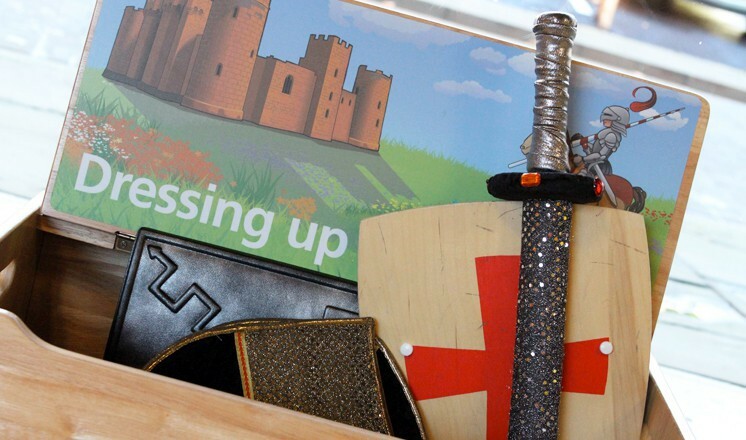 From reproduction helmets and swords to toys, birthday cards, books and jewellery, The Collection sells a wide range of items to suit all tastes and wallets. 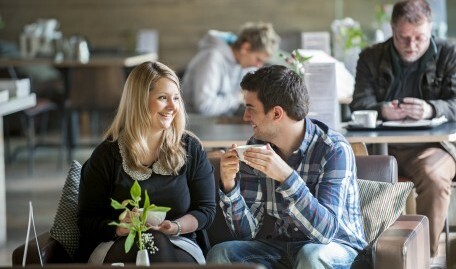 The Collection is another place to enjoy Stokes’ famous tea, coffee and traditional favourites; cream teas, homemade cakes, savoury and sweet crepes, paninis, sandwiches, salads, daily hot specials and a fantastic children’s menu. I am Gaius Valerius, soldier of the Ninth Legion. Join me on a tour of the website and see what you can discover at The Collection. Planning a children's party? The Collection can offer a tailored experience including hire of Play, film viewings, children's tours and of course food and drink at Stokes' cafe. Contact us to find out more. Get all the latest news and events.